So today is our 6 month anniversary since leaving the UK to come on our Canadian adventure. Doesn’t time fly! The good news is that in the past 2 weeks our respective parents have both booked trips to come and visit us (fortunately not at the same time…), and we can’t wait to see them again! 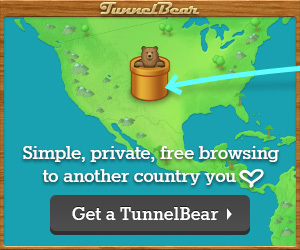 Seeing bears in the wild. 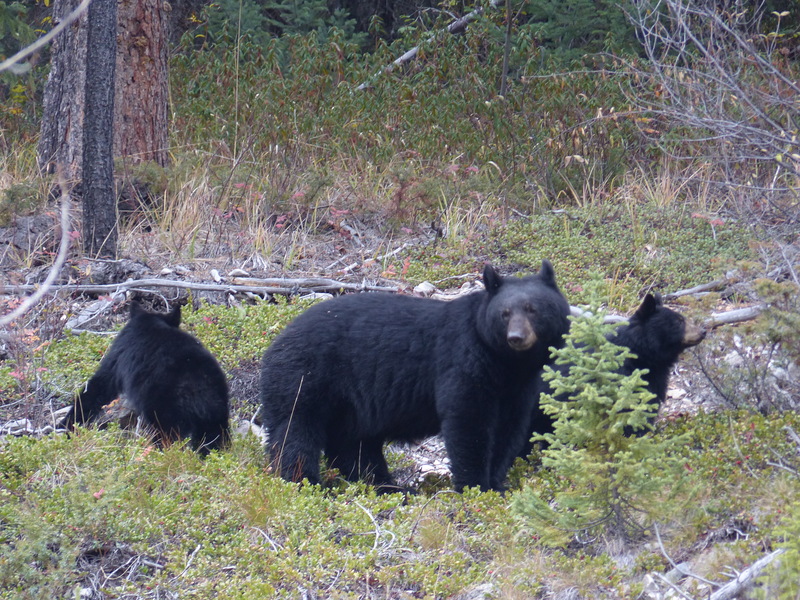 We saw a female black bear and her two cubs in Jasper National Park in October. We didn’t expect to come across bears so easily, but here they were, not far from the edge of the road. Niagara Falls. Watching one of the world’s most powerful waterfalls for the first time was spectacular but we didn’t think we would be back so soon. Visiting in the winter and witnessing the thick covering of ice and snow was a completely different but equally spectacular experience. 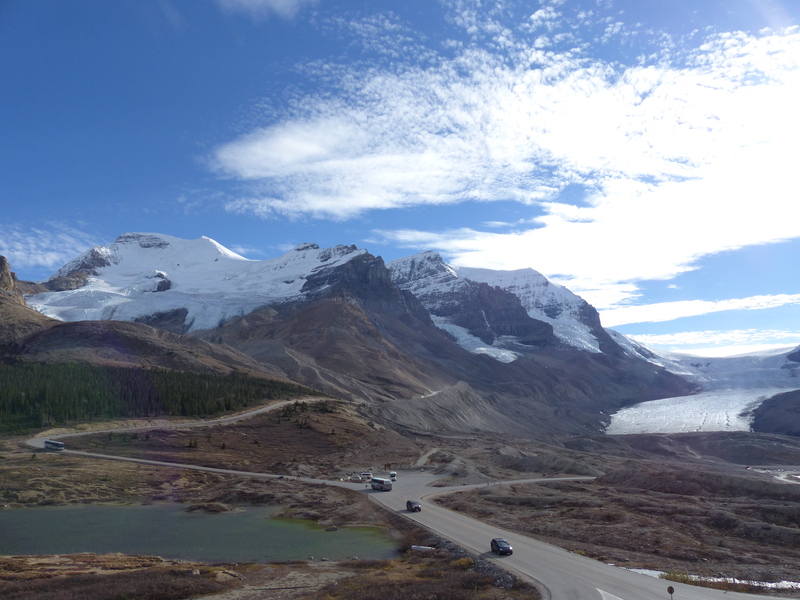 Driving the Icefields Parkway. The world’s most scenic road did not disappoint and we spent the day stopping off at several stunning vistas and waterfalls on our journey from Jasper to Banff. We could have definitely spent a lot longer on this roadtrip. Moraine Lake. A short drive from the incredibly popular Lake Louise we found another quintessential Canadian glacial lake which was arguably even more stunning with it’s turquoise waters and mountainous backdrop. Seeing two more American cities on our trips to Seattle, where we dodged flying fish at Pike Place Market, and Boston, where we finally got to visit the other Cambridge. They are definitely two of our favourite US cities that we have visited so far. 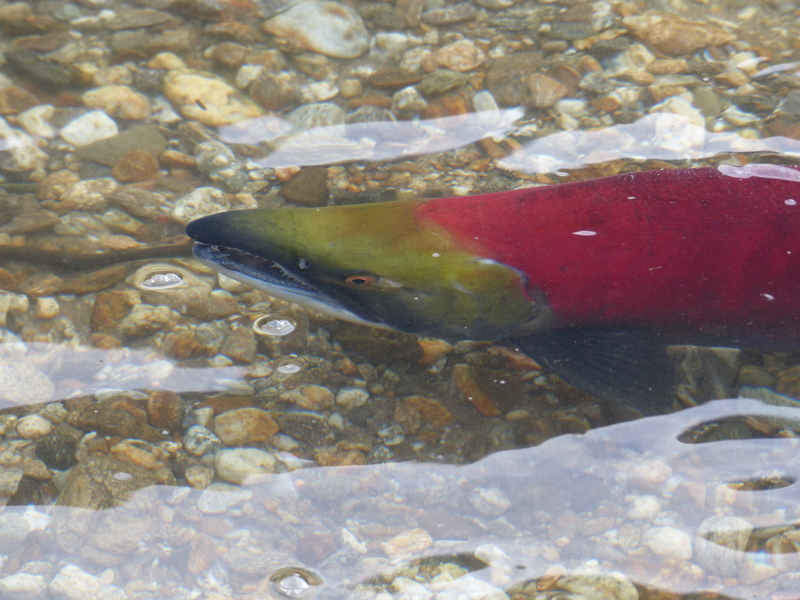 Watching the salmon run. Something usually only seen on David Attenborough documentaries, we didn’t expect to see this when we first starting planning our trip but I’m glad now that I Googled what there was near Kamloops! Of course it would have been even better if they did actually run. Honourable mentions also to the CN Tower EdgeWalk in Toronto, ziplines on Grouse Mountain in Vancouver, and the suspension bridges at Capilano and Lynn Canyon. Special mention too should also be made for Breaking Bad, which we binged watched from November – January. This was a top experience (as any other Breaking Bad addicts will attest to), but has absolutely nothing to do with Canada. Thanks to our Vancouver Airbnb host for getting us hooked by making seasons 1 and 2 available! Awful pizza at Mama’s Mia at the Niagara Falls. We would have been better off microwaving a frozen pizza from the local supermarket, as this is clearly what they had done. There was definitely no wood fired pizza oven in operation here. The service was crap too. We responded to the awfulness by only giving a $1 tip. Niagara’s Fury. Just as the Niagara Parks Authority wasted millions in developing this attraction, we also wasted valuable minutes of our life watching ‘Chip the Beaver and the rest of his pals’ deliver an underwhelming history of the Niagara Falls. Hertz car hire failure. You book a car, which is due for return at a certain location by 5pm. You get to said location by 4:30pm. Location closed at 4pm. No after hours return facility. You find local hotel and use their phone. Call Hertz support. Get put in continuous loop of being passed between various people in their Canadian and American call centres. 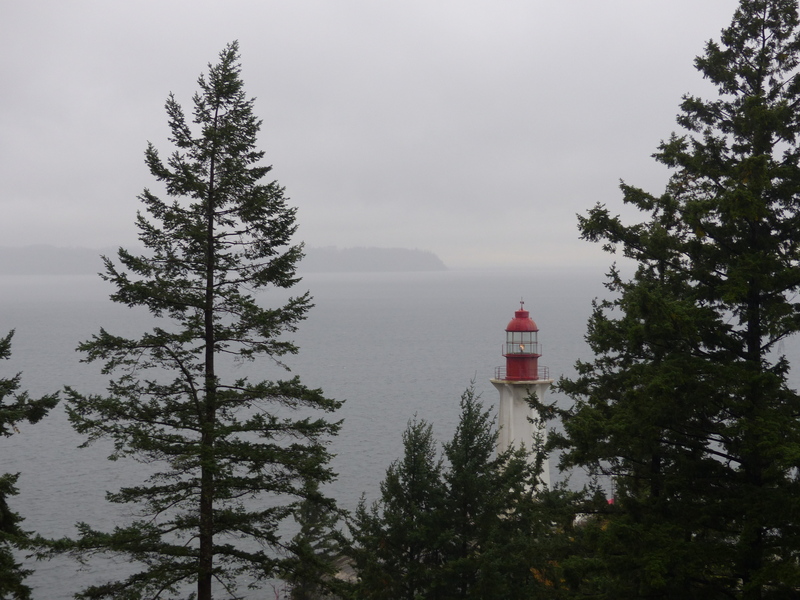 Getting soaked at Lighthouse Park. So it rained a lot in Vancouver. On this day, it rained more than any other, and it all got too much for Emma. Emma nearly falling over at Moraine Lake. Poor Emma. Her propensity for falling over reared its ugly head at Moraine Lake as she tripped on a tree root. Cue the most prolonged stumble and wail ever known (this is one of Stewart’s favourite moments). Stewart’s boot breaking. 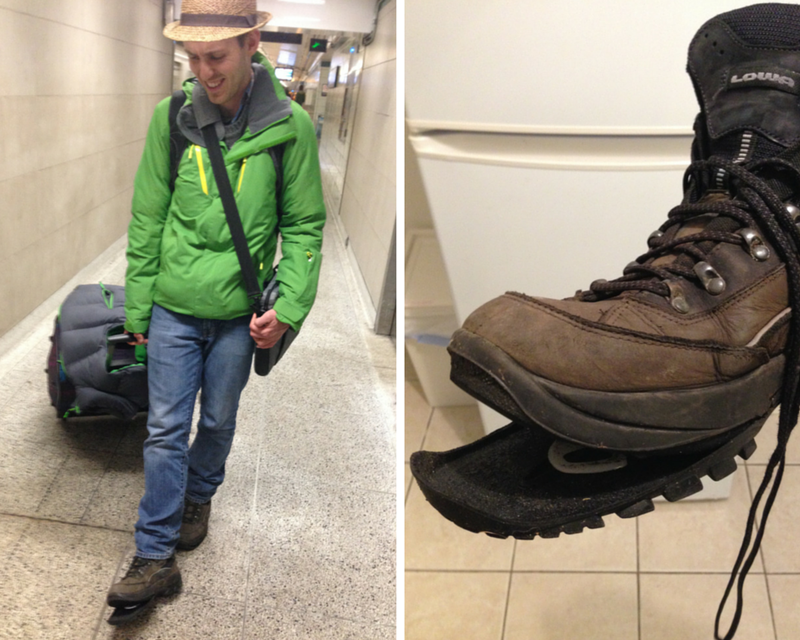 Struggling with all our luggage on public transport as we made our way from Toronto Pearson airport to our accommodation, the first half of Stewart’s boot’s sole became detached from the rest of the boot, becoming a massive trip hazard and resulting in a shuffle rather than a walk (this is one of Emma’s favourite moments). It has been an amazing 6 months, and we very much look forward to the next 6 months! 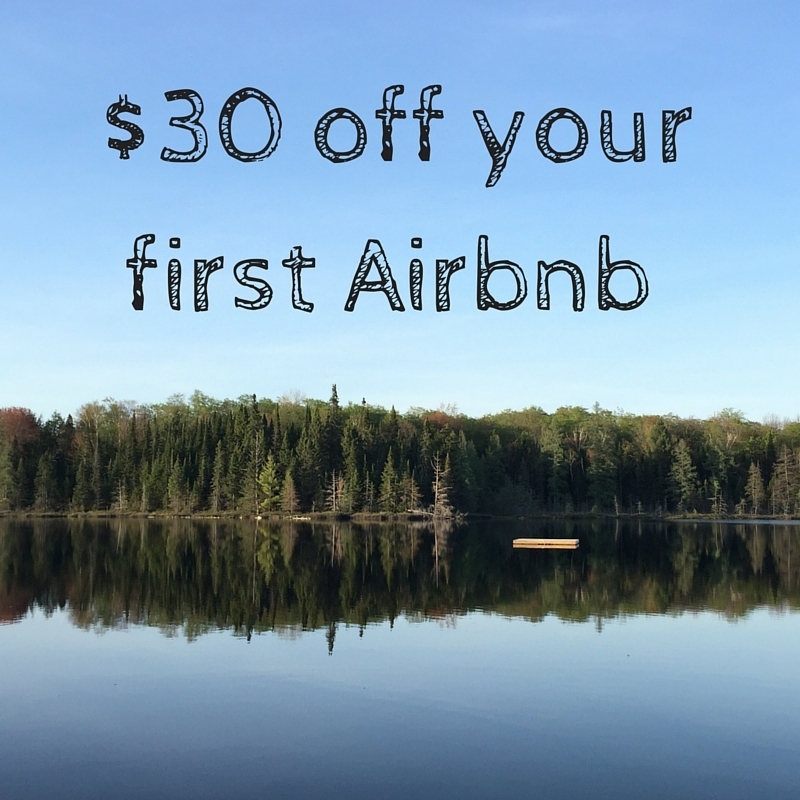 What have been your favourite experiences in Canada? 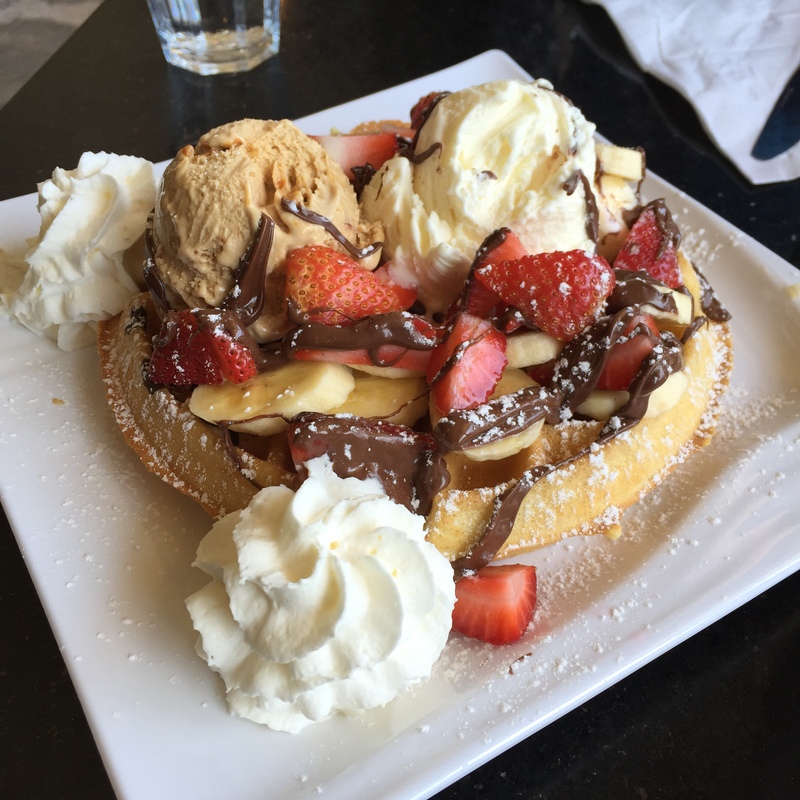 We celebrated our 6 months by eating this waffle! Oh God I love Canada 🙂 The bears are the cutest though…I love when driving outside of the city, seeing a bear just cross the road like it’s no big deal. It’s amazing isn’t it. Still can’t believe we saw bears at the side of the road – the most exciting thing to cross the road in front of us in England is probably a deer! Wow. An eventful 6 months! Happy anniversary! First pic up there is awesome! Thank you 🙂 It’s been an amazing 6 months and we’re definitely not ready to go back home just yet. Happy 6 months! Some incredible experiences and photo there (especially love the mama bear). Love the honesty of your worst moments…some real classics in there! Thanks! Seeing the bears was great, but glad that it was from the safety of our car! We actually found it quite difficult to think of 6 worst moments, which I guess is a good thing! Thank you – it’s been an amazing 6 months. Where are you headed in November? Favourite experiences in Canada? Hmmmm, oh I don’t know, how about getting to live in Vancouver for years and experiencing *many* sunny days there, living in the far north of BC and the Yukon and cooking in wilderness hunting camps, skiing a lot in various places, cycling a lot in various places, a winter family holiday near Montreal. Oh okay I admit I’m teasing a bit. I’ve lived in Canada for 30 years and love it. 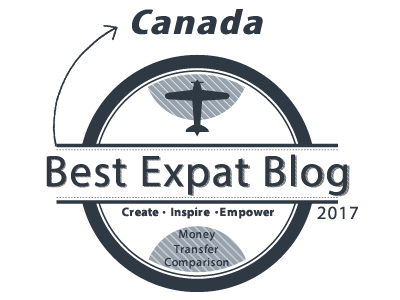 There are several posts about Vancouver on our blog incase you’re interested. I hope you two are still enjoying your time here. It’s a beautiful country and I hope it’s treating you well. Sounds like you’ve made the most of it! We meet a lot of people living in Canada who have hardly seen any of the country at all. Will definitely check out your Vancouver posts as we’re keen to spend some more time there and experience the sunshine!